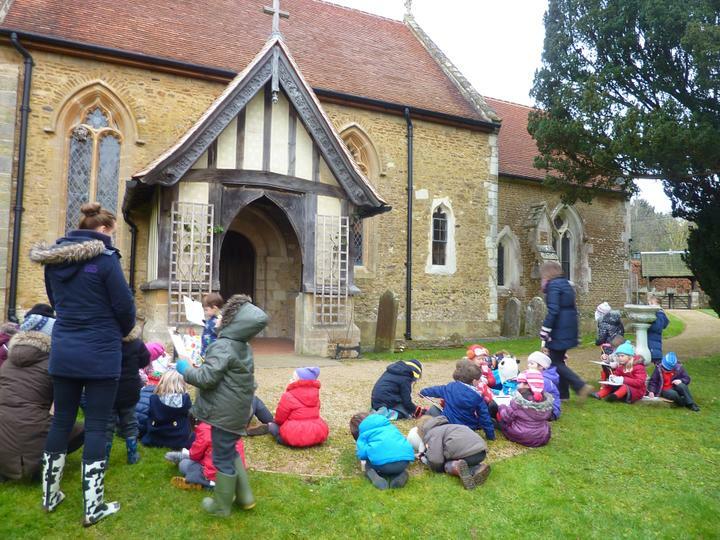 As part of our current theme on "Our Church School and Village" we did a whole school walk to look and draw Peperharow Church. 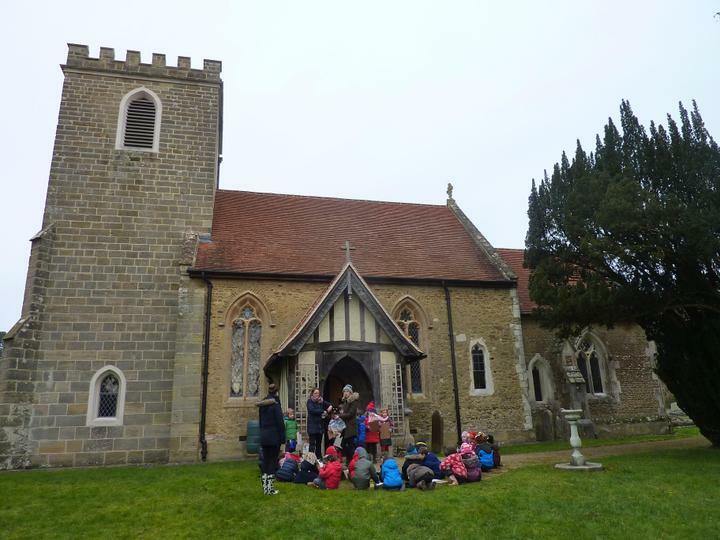 We talked about the differences and similarities between St Marys and Peperharow Church. 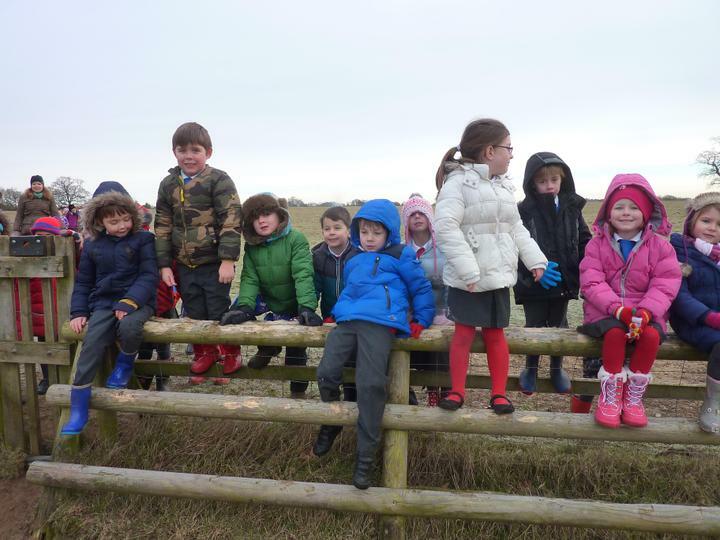 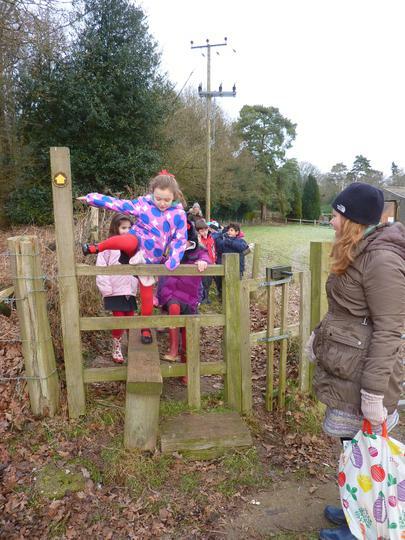 We feel it is very special to be able to walk over the frosty fields to a beautiful church as part of our school curriculum taking note of our local surroundings. 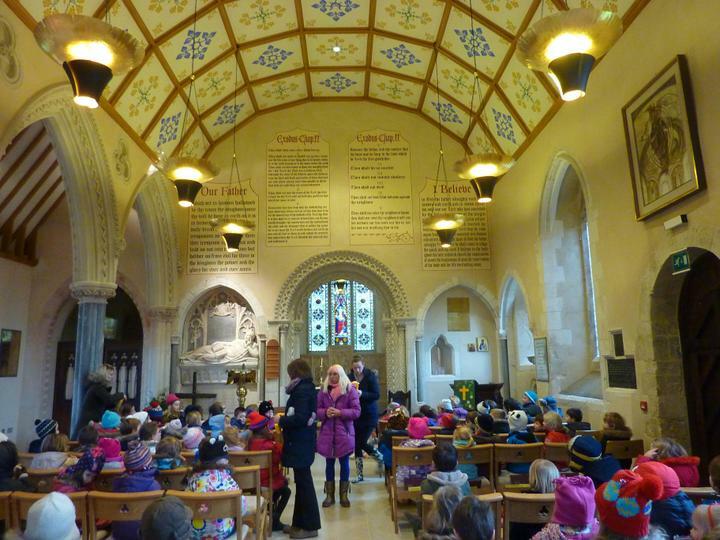 We all did sketches of the church which we are now going to complete over the next two weeks.